Yes these have taken over! I'm sorry for my absence lately but I've been super busy getting these all canned along with 27 pints of peach jam, and lets not forget the 3 family stitchery's I have been busy with as well. 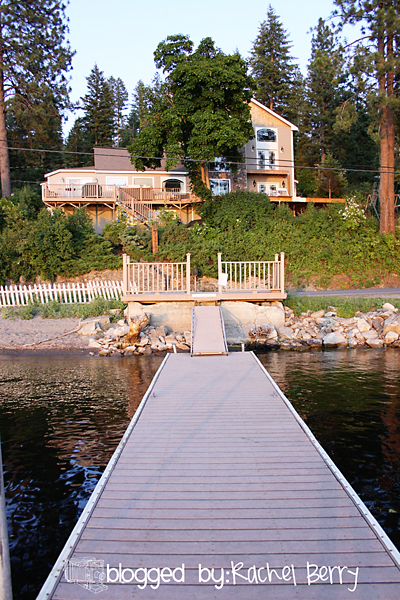 I've been trying to get everything done so that we can go and enjoy this lovely home by the lake in Idaho. We are going on a much needed vacation and are going to have a blast! I'm sure I'll have plenty to post about when I return, but I better get back to packing the Mister will be home soon! Have a Fabulous Weekend!! have a good time and next time you are in town we need to get together...for reals! I am ready to see some of your fall ideas also. Your peaches look yummy! I don't have any yet, but am hoping to get some soon. I am getting some pears this weekend though, so canning will begin! Have fun with your family! Loving all those pictures! Enjoy your vacation! I MUST know how you can your peaches!!! I need to do the same thing, but every time it ends up being jam since I blanch for too long thus ending in mushy peaches. UGH! 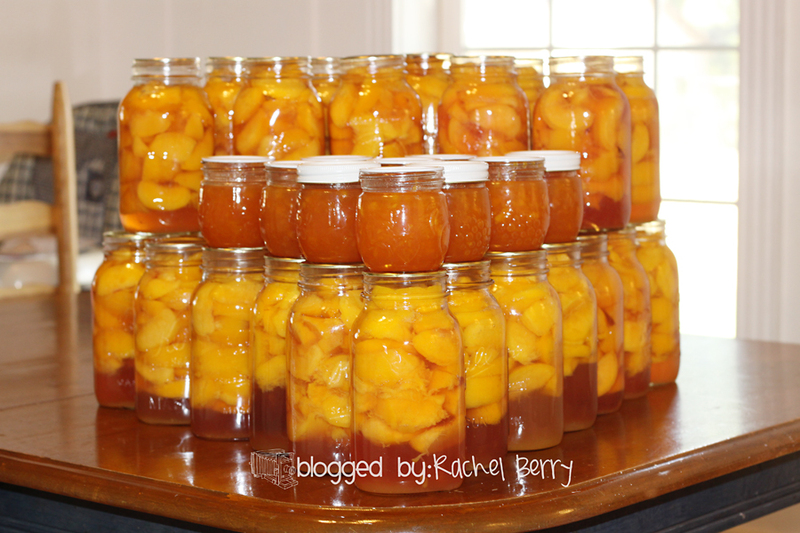 I love peaches but I have never tried canning them myself. I hope you have a wonderful vacation. The place looks wonderful. I was just thinking about your canning frenzy from last year. (drooling at your abundance of produce, that is). I have canned only 5 quarts of spaghetti sauce this year. . .and two jelly jars of pesto. . . so I'm slacking. My tomatoes did not produce as much as I had hoped. . . so I most likely will not have much in the area of chili sauce or salsa this year :( I keep praying for the 11th hour tomatoe crop to burst forth. This deserves versatile blogger award! !